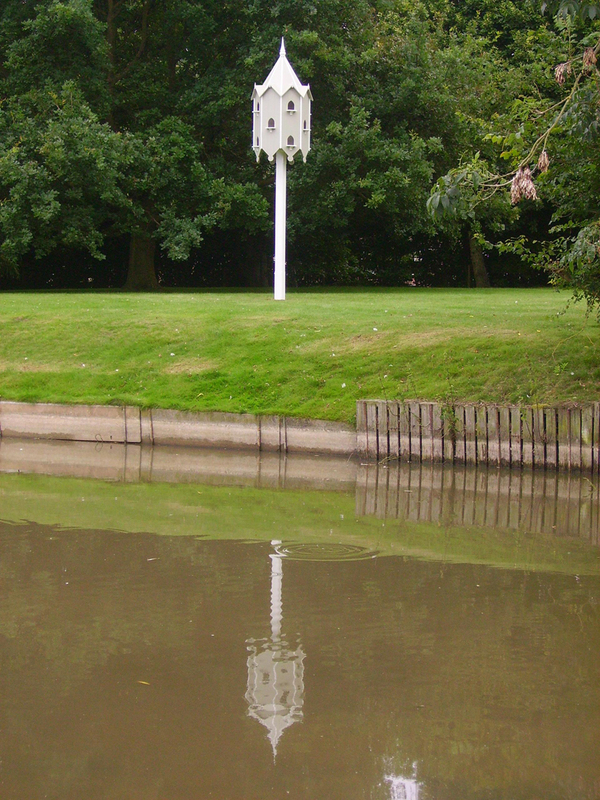 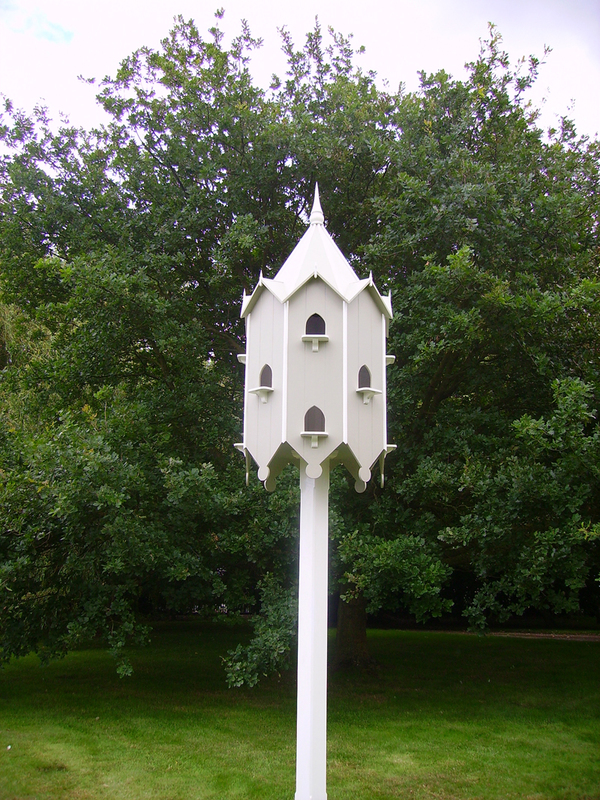 We design and make to order a range of bird houses, dovecotes and free standing garden furniture such as benches, tables and chairs. 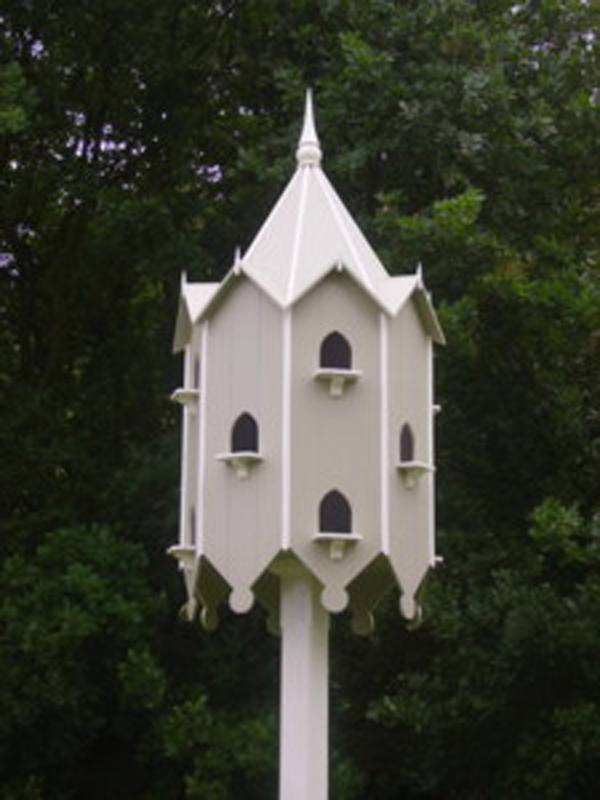 We also design and make garden accessories like glazed cloches and unique free or wall standing green houses and solid wood gates all made in traditional or modern styles. 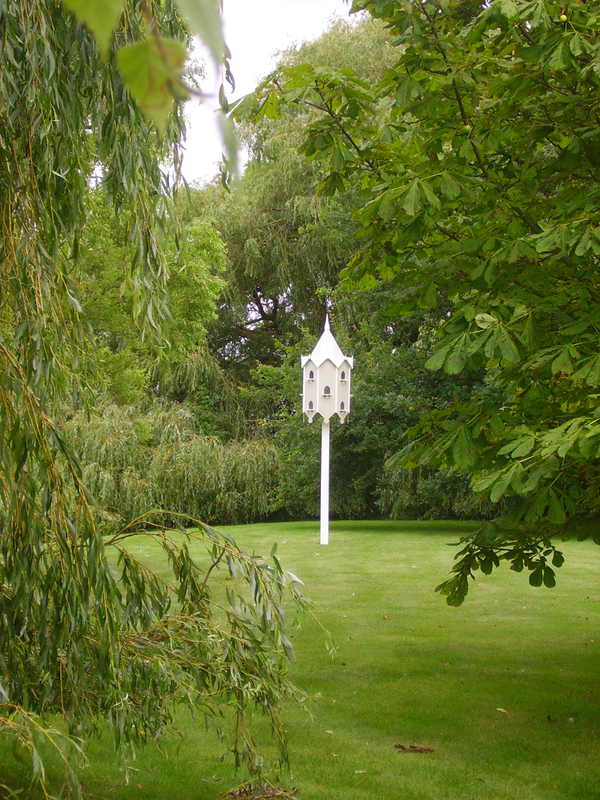 All of our garden pieces are lovingly handmade in a variety of sizes using the highest quality hard or softwood and can be left natural, painted or stained.